Endless amounts of plastic and cardboard waste. Mountains of thin, transparent layers that go straight to trash. A scenario most of us would face several times a week – when unpacking groceries from the supermarket. 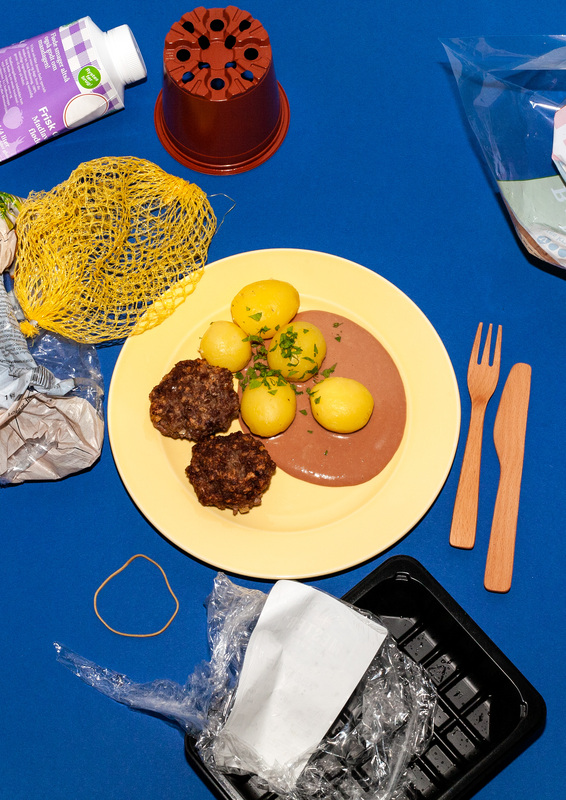 The Waste Series is a visual exploration that aims to put all this trash into perspective, quite literally: We cooked four everyday dishes and portrayed them in the midst of the packaging of their respective ingredients. 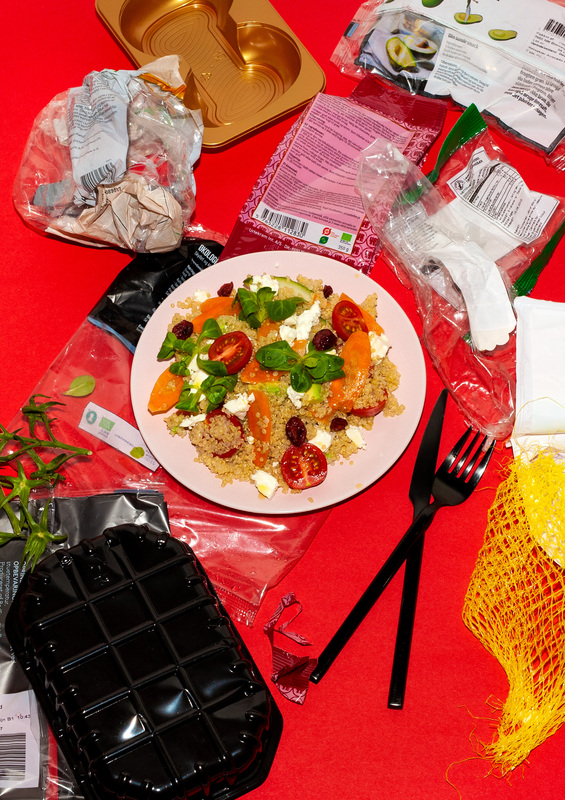 The result was as expectably worrying and yet unbelievable: After making a portion of simple quinoa salad, we ended up with eight bags of plastic, two plastic shells and several plastic nets in front of us. As most packaging does indeed serve a purpose, namely that of protecting our food, keeping it fresh and lasting, the question arises of how to design packaging in a sustainable way. 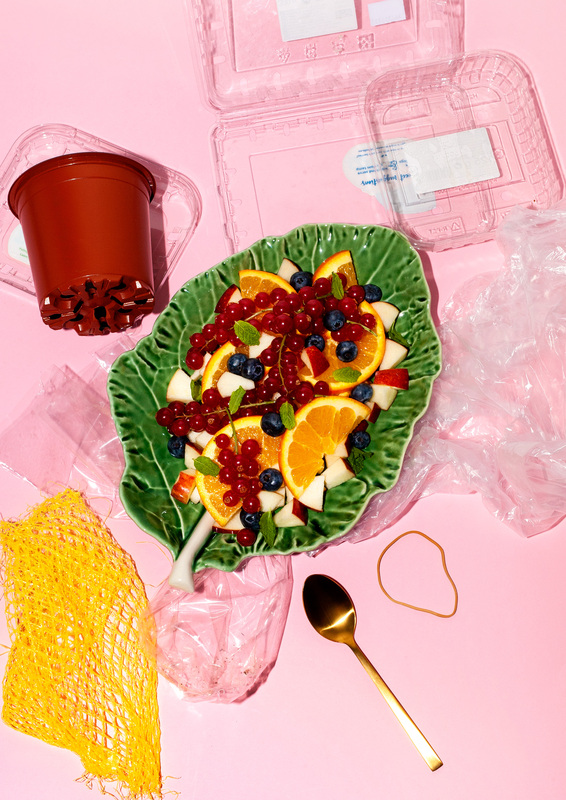 As a creative studio working innovatively with food, we are constantly being confronted with the omnipresent issue of the abundant use of plastic in food packaging. 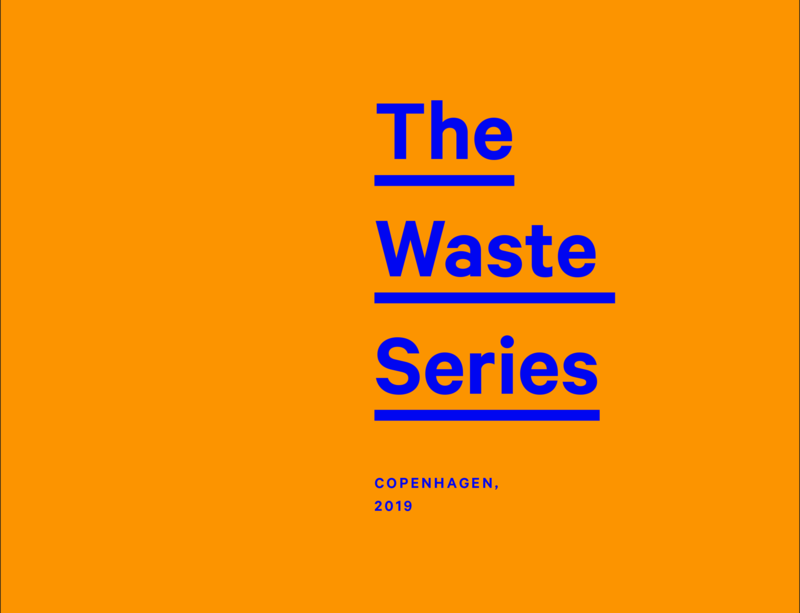 With the Waste Series our intention is to challenge the common view on the beauty of food while not overlooking the ugly side: Food waste and unsustainable packaging. 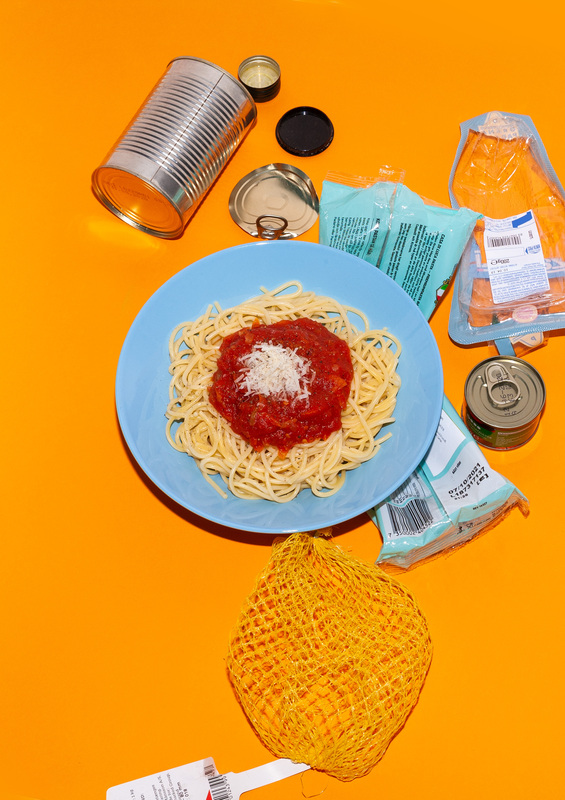 We want to urge both designers and companies that produce and sell food to think in new ways and start a dialogue about solutions for the future.